Between Black Friday and Cyber Monday is a day dedicated to supporting small business across the country. Small Business Saturday is Nov.30 this year and American Express says that over 100 million people participated in the event last year and made it a point “Shop Small” in their local communities. What better way to show your friends in the community that you appreciate their small business in your city or town? It is up to all of us to create strong local economies and grow from there. Black Friday has become almost a national holiday but if you could spare some of the large crowds and long lines at big box stores to support local businesses; the effects will be immense in your community. 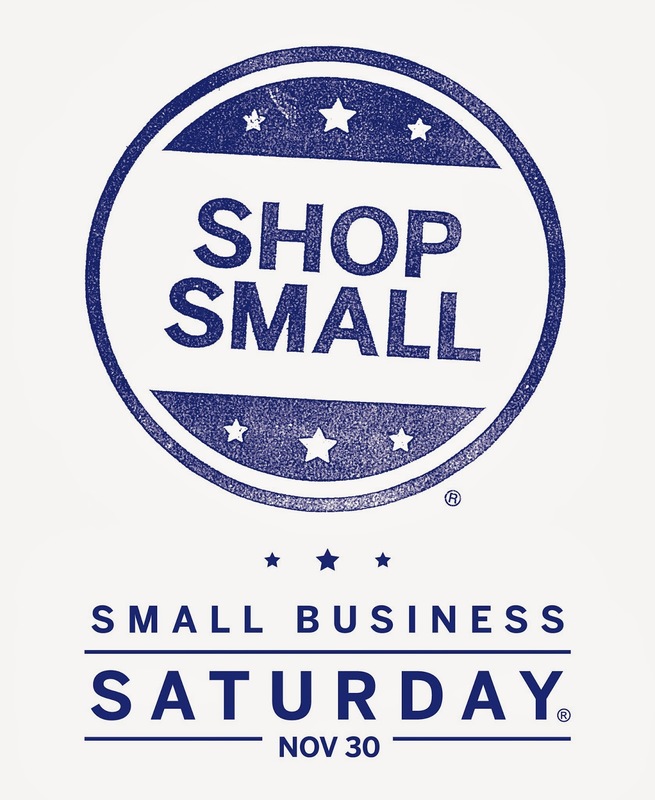 Service Proz fully supports Small Business Saturday this year and urges you to participate in such a worthy cause. Contact us to take advantage of our Small Business Saturday special! From all of us to all of you, enjoy your Thanksgiving holiday with friends and family—and remember we all have many blessings to be thankful for! Posted on November 26, 2013, in Service Proz News, Specials and tagged apps, shop local, small biz, workforce management. Bookmark the permalink. Leave a comment.